I want to check all of these out. It’s the weird and wonderful that makes the world interesting! 24 weird and wonderful festivals from around the world | Hostelworld.com. 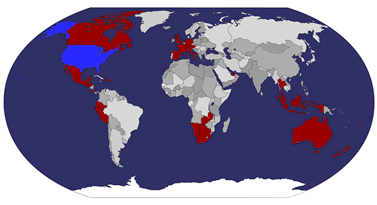 Do you have a traveler friend or family member you are looking to buy for. Travelers don’t really need much. They like practical gifts or things that support their travels. Here is my list of my favorite finds of 2014 for travelers. Whenever possible buy local but these are the few exceptions that I think make the cut. Travel ornaments- I collect these from every place I go. 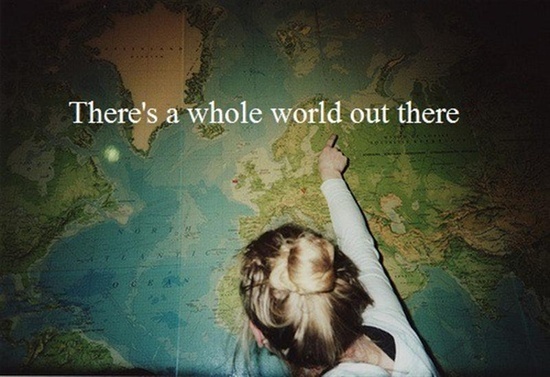 When I’m not traveling I look for ones that have maps or the earth or local ones. 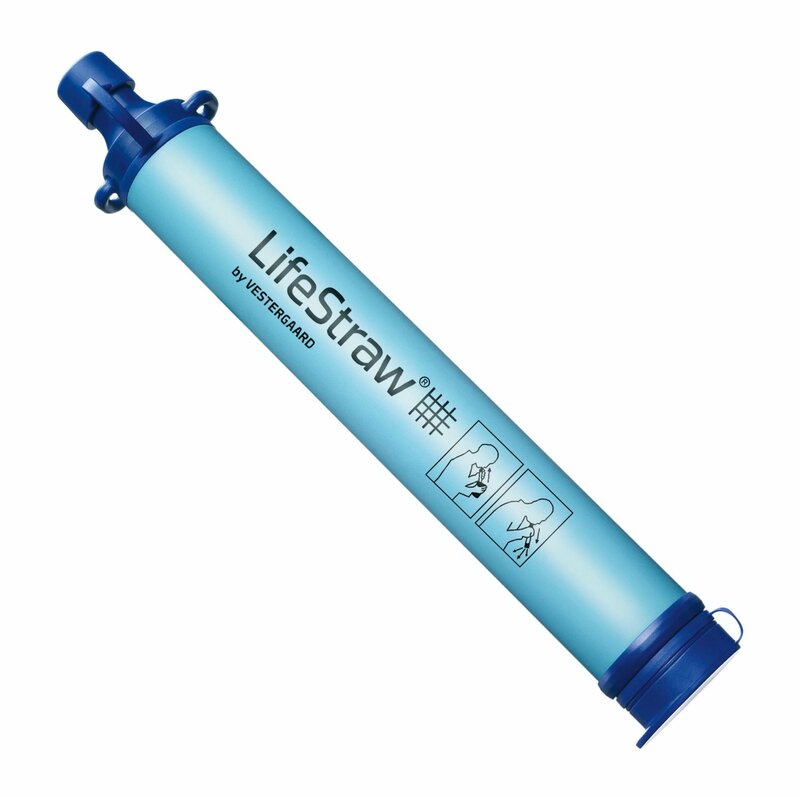 Life Straw Portable Water Filter : A quick and easy way to safely get clear and clean drinking water. 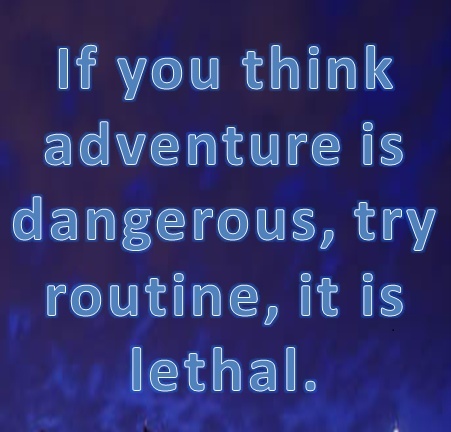 What traveler doesn’t need that. Great for camping and backpacking. 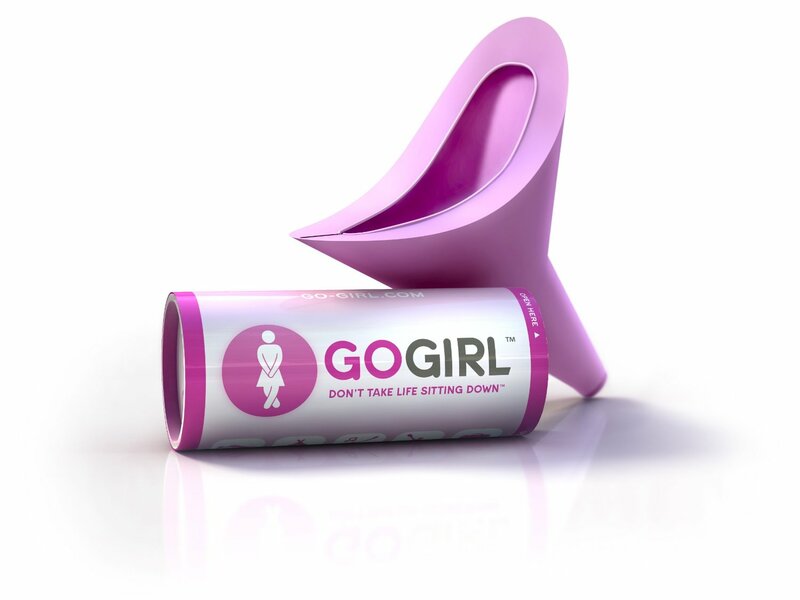 Go Girl Female Urination device: You might think this is a gag gift. But at some point this little baby will come in handy whether it is a disgusting porta potty or on the banks of a river find out how handy it is to pee standing up. 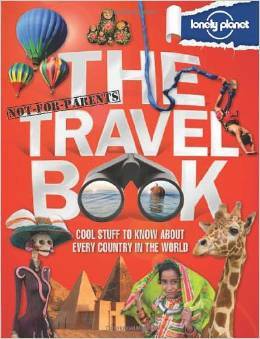 The perfect travel book to Inspire Travel in Children. I Love this book. But the whole series is amazing. Checkout the cities editions and the USA Edition. 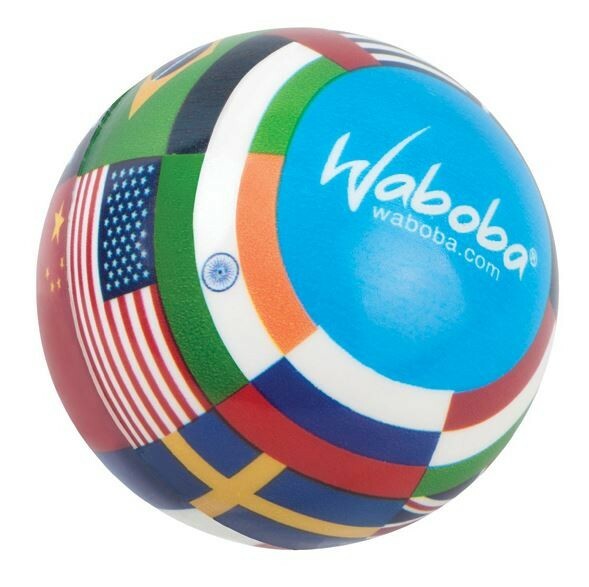 Waboba Ball; Every traveler needs to have some fun. I always have my kids with me. These are great at the beach. They skip waves, bounce and are tons of fun. 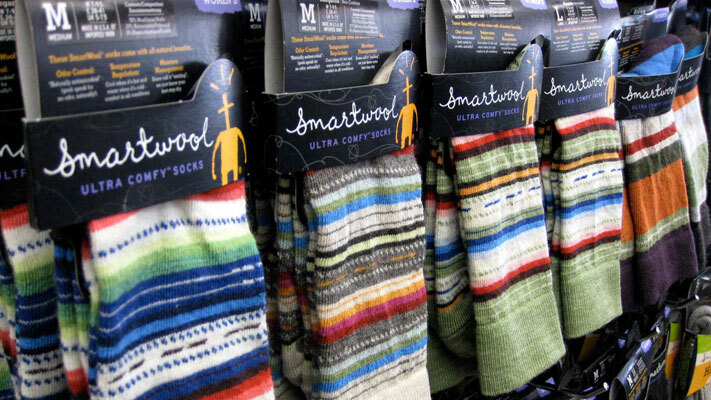 Small enough to pack and dry quickly. We played with it for hours. 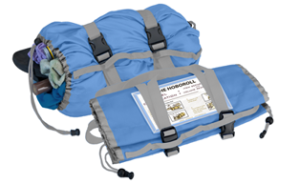 Hobo Roll: I have been a lover of compression bags and compartment bags for a long time and always recommend them to anyone taking a trip but the Hobo Roll is my favorite gift for travelers. Combining the best of compression, and compartment bags into one brilliant sack that can be independently carried or stuffed into another bag or attached to a backpack …there is no limit to how helpful this is. I find especially useful for those one night stays that you need a little bit of everything but not your whole bag….keep all essentials in the hoboroll and everything else in the backpack. It’s a must have now! The first edition is sold out but get on board the kickstarter campaign and get the second edition. The Holland’s Music Or Cookbook : Travelers support travelers. 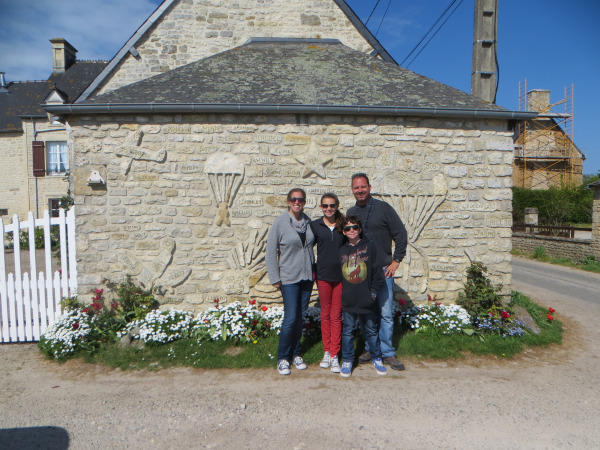 I met a wonderful traveling family via my blog. 2014 brought us together for music, friendship and family fun. This amazing traveling family has been on the road for 3 years living together in a bis and making beautiful music. Check out their website, buy their music, buy their cookbook or just send them a donation. http://www.thehollands.org/#!discography/ckwy http://www.blurb.com/b/583706-the-apron-strings PONO: If Neil Young made it you know it’s good. I’m a music lover. 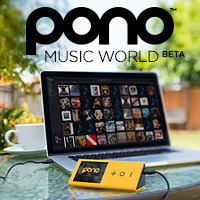 Travel for me often revolves around festivals or shows.If you have a music lover in your life and be sure to check out PONO. You have to hear it to understand the difference…or maybe you just want to listen to testimonials from everyone in the music world you respect. Check out the Kickstarter Campaign video for all you ever wanted to know… https://ponomusic.force.com Travel Stub Diary: Every traveler has a different way of keeping track of the stuff they collect on the road. 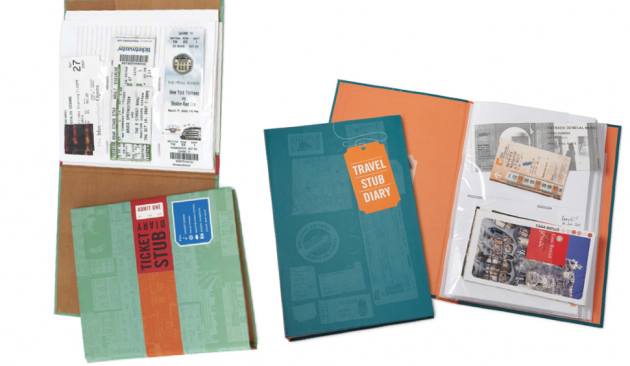 This little diary is a neat way to make a scrapbook out of one’s travels. 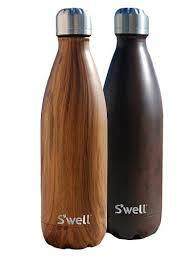 Swell Water Bottle: Just An awesome water bottle. Keeps water cold for 24 hours. Seriously good! Vagabonding by Rolf Potts: The book that started it all for my family. 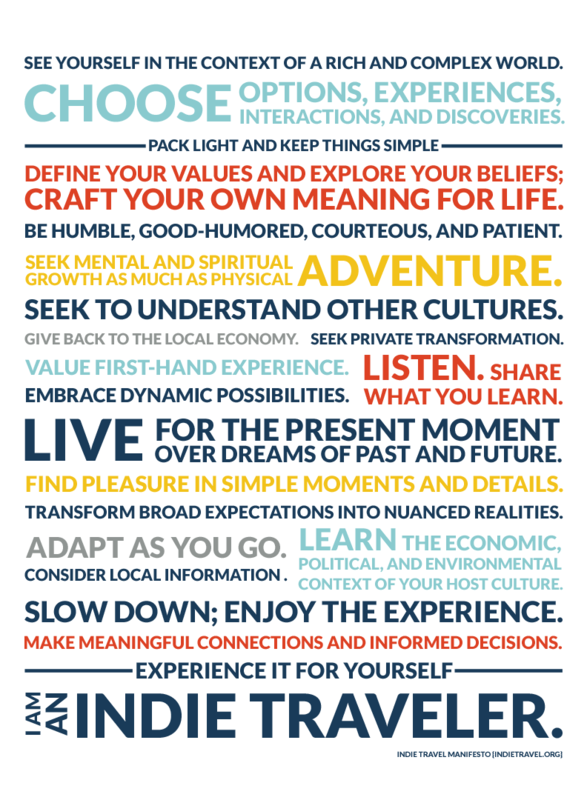 Give this to anyone who has ever dreamed about traveling the world. It will change their life. One of the most amazing experiences I have ever had was in the Galapagos Islands. 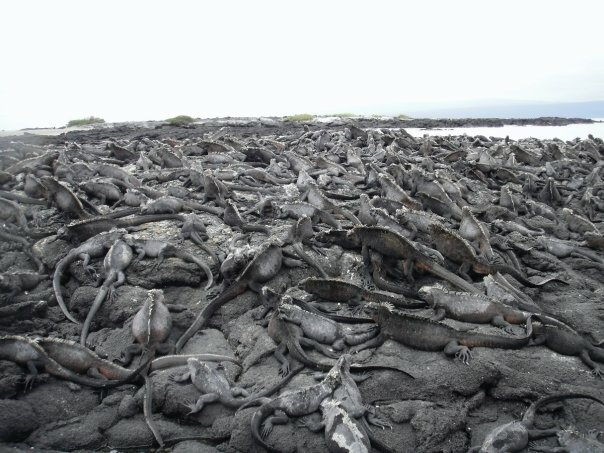 The Marine iguana is truly one of the strangest animals. Seeing these cold blooded creatures come in at the end of the day swimming into shore and piling onto the rocks is something I will never forget. Seeing one swim by me was such a shock. It’s hard to believe these animals can swim. I even watched them leap from a cliff into the ocean. Everything about the Galapagos Islands makes for an amazing family experience but be sure to add meeting these marine iguanas to your bucket list! I grew up around manatees and have watched when there was little regulation to a fantastic preservation program. Getting up close and personal to these beautiful and and bizarre animals while still maintaining their personal space is a spectacular experience one won’t soon forget. 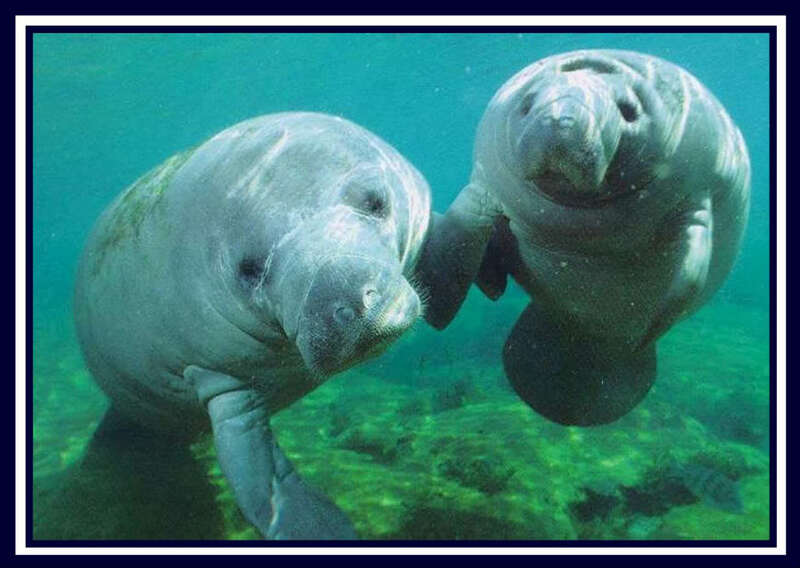 In the Crystal River you can see lots of West Indian Manatees congregate in it’s warm waters. Get in and snorkel with them. You can’t touch or feed them but you will enjoy the wild animals grace in the water and wonder how they were ever mistaken for mermaids. Manatee season at Crystal River is November to March. The rest of the year they can be found wandering the intercoastals trying to avoid boats. I wish they were thriving and could exist without tourism but manatees need our help to survive in South Florida. Awareness about these majestic animals is important. 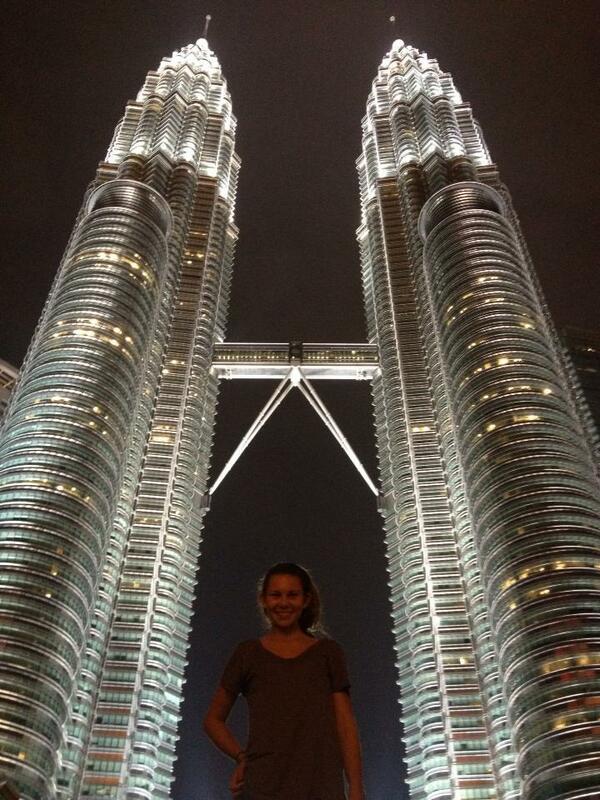 The Petronas Towers are an amazing site. 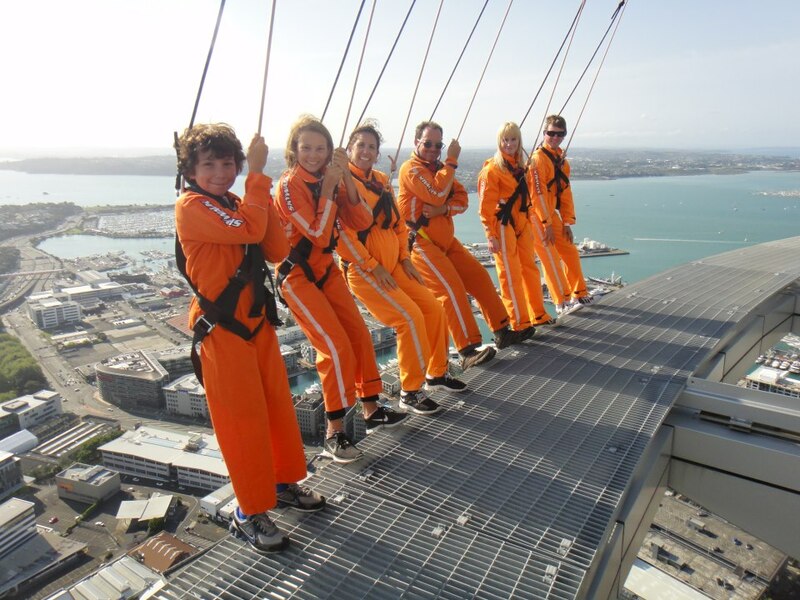 They are an impressive 452 meters high and once held the tallest building record for six years. We really enjoyed visiting downtown Kuala Lumpur. The food was delicious, the shopping was amazing and there was a fabulous discovery museum by Petronas inside the towers that the kids loved. They are absolutely worth a visit! It’s a full moon in Kentucky tonight. 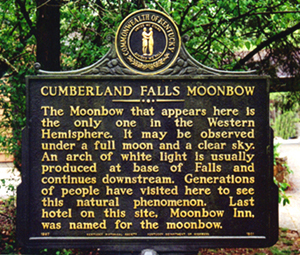 If you go just up the road to visit Cumberland Falls you might be lucky enough to see the only “Moonbow” in the western hemisphere. The only other true lunar rainbow can be found at Victoria Falls in Zambia, Africa. 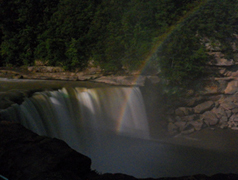 Great hiking, fishing, and camping can be found all around in this State Park but the Moonbow can only be seen a few days a month during the full moon. I am not a skilled enough photographer to catch a great picture to here are some beautiful ones courtesy of the State Parks. The People of The Karen Longneck Hill Tribe have a long history. They left Burma to escape the conflict there. They have refuge and safety in Thailand and have found trade among the tourism industry here. A visit to their tourism market or the village might feel like you are experiencing a human zoo. Walking through stands and staring at the expanding necks supported by rings. Even some of the children wear them. Although these people have been removed from what was a normal way of life in Burma they have found a new way of life in Thailand. 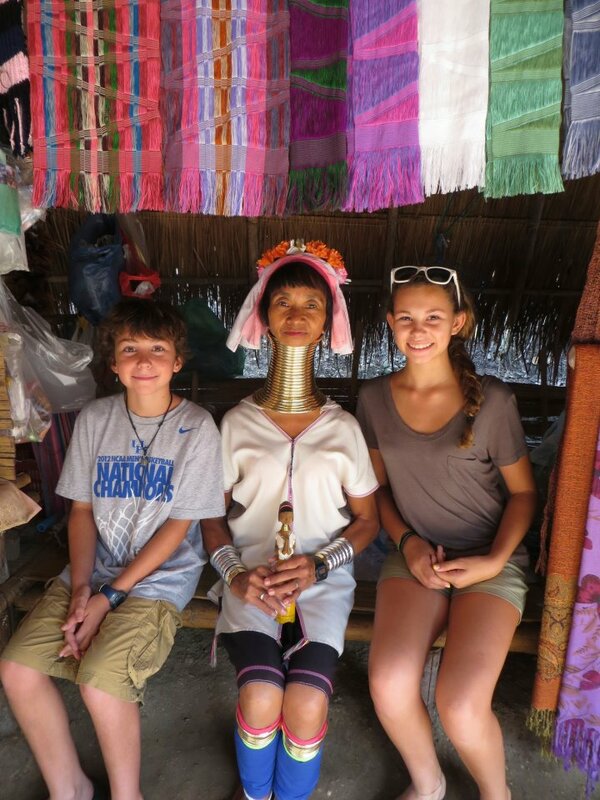 Although controversy surrounds the neck rings and the tourism trade I found it incredibly interesting to visit. The women were lovely to talk to. The crafts were beautiful and our family discussed many of the issues that surrounded the village before and after our visit. It was an experience I’ll never forget. 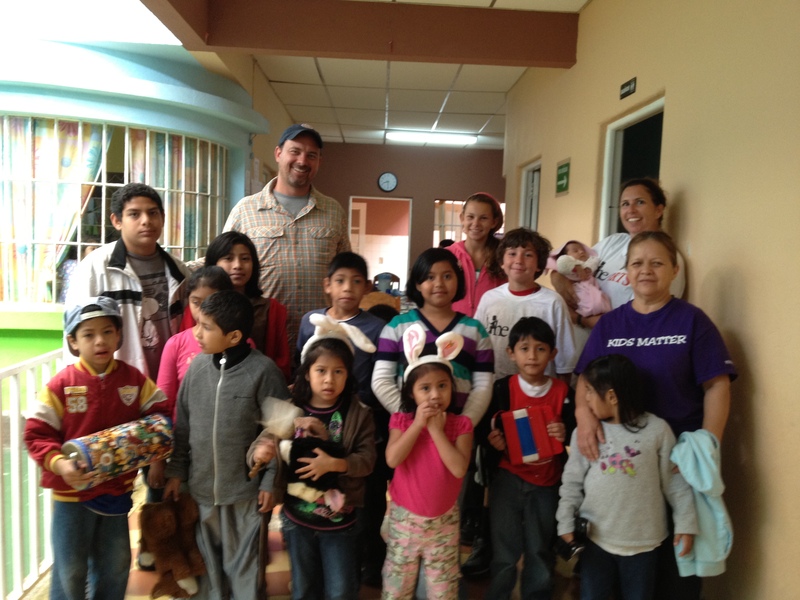 There is a children’s home in the center of Guatemala City that is doing fantastic work. Hope for Tomorrow offers a real home environment for the abandoned and orphaned children of Guatemala. Home to about 17 children, Hope for Tomorrow provides for the physical, educational, medical, psychological, nutritional and spiritual needs of each child and is also now opening the doors to a new preschool program. The preschool will offer more needed services to the community. Hope is truly a home and the people living and working there are a family. After our family visited the home it became a place very close to our hearts. Meeting the children and spending time with them makes you willing to undertake every effort on their behalf. It also makes you appreciate the family you have and mourn the families that these children have lost. Hope offers a wonderful environment in which to grow up. The home works with the government to assist the children in returning with their families or placing them with new adoptive families. Taking time as a family to work with these children, and the fabulous people who have dedicated their lives to them, is a rewarding experience that makes you want do more. Visit Hope for Tomorrow’s page and see the important work they are doing. 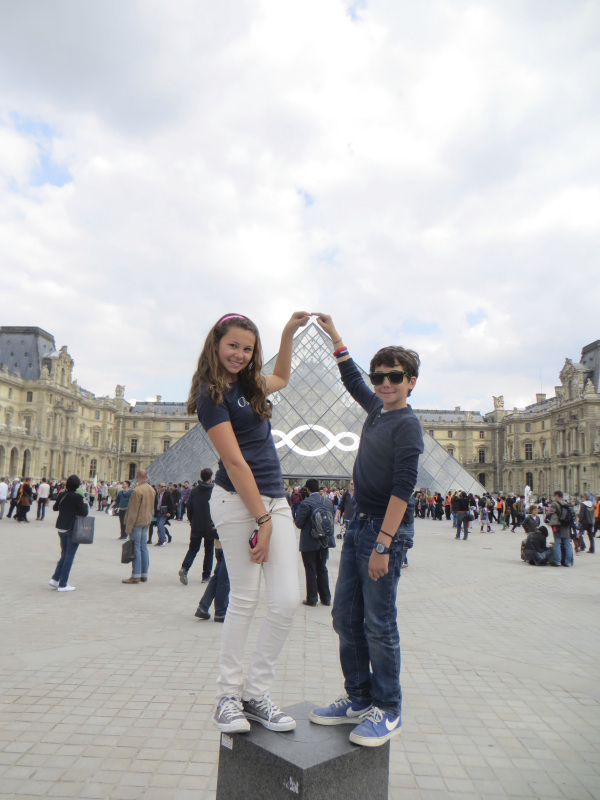 The Louvre is a “must-visit” destination on most itineraries of visitors to Paris, and rightfully so. With over 70,000 pieces of art, the world-famous museum has been open for over 200 years and currently hosts over 8 million visitors a year. Audio guides are available on rented Nintendo units or downloadable to your own smartphone. Guided tours are also available for in-depth opportunities to visit and explore specific artwork of interest. Our kids were most satisfied with a visit to the Mona Lisa and were interested to learn that at one point in time Napoleon had removed the world’s most famous masterpiece from the museum, to hang it in his bedroom! Whether you want to spend an afternoon or three days, the Louvre is a Paris landmark you wot want to miss.